Winding through the scenic Thousand Islands & Seaway Region, ten wineries, four breweries and two distilleries make up the 1000 Islands & Tug Hill Craft Beverage Trail. The trail provides easy access to the wide variety and unique tastes of the 1000 Islands. Or take you trip throughout St. Lawrence County on the wine trail. 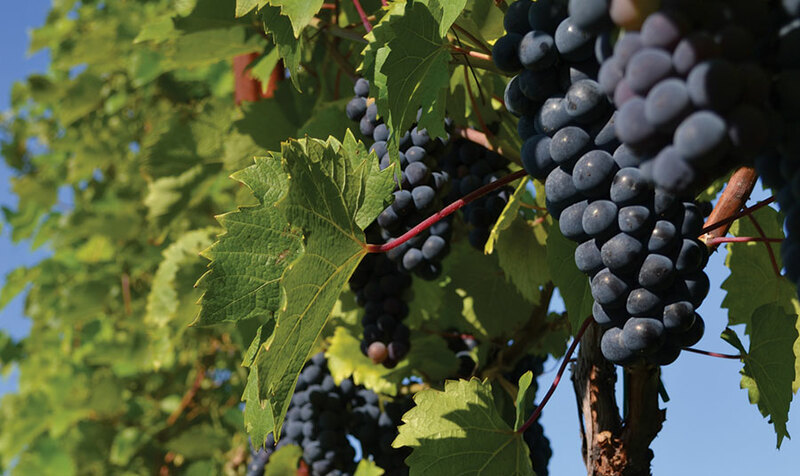 From wineries near the seaway to ones next to lakes and others near state parks, the St. Lawrence Wine Trial offers a variety of scenic experiences and delicious local wines. Most of these operations are family-owned and operated and all locations provide personal service and warm hospitality. When in the Seaway Region get a taste of locally grown foods. From Amish produce or certified organic farms, to locally crafted maple syrup or cheese curd, and local restaurants offering local cuisine, there is something fresh to try at every turn. 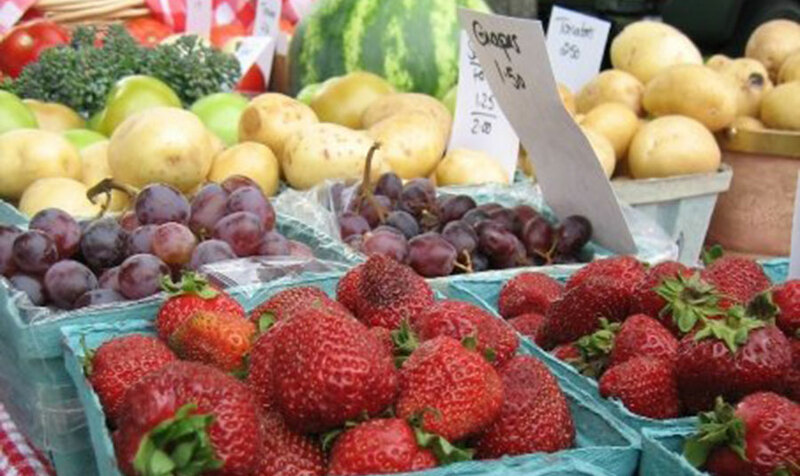 During the Summer and beginning of Fall, St. Lawrence County has several farmer’s markets happening across the county almost every day. To find out which one is happening closest to you, check out the St. Lawrence County’s calendar.